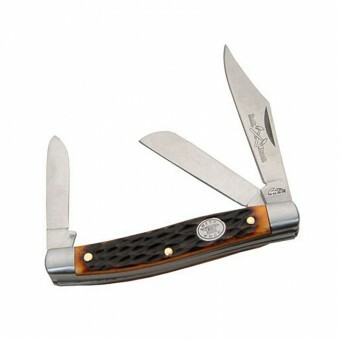 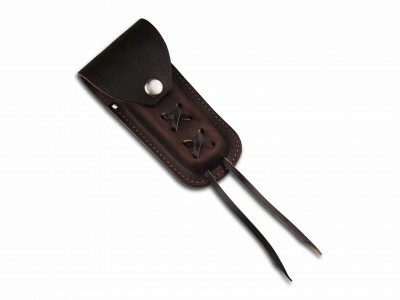 Features rich woodgrain handle & nylon pouch. 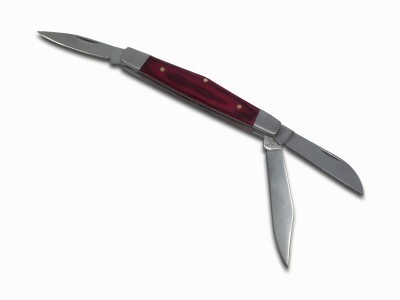 Measures 21cm open. 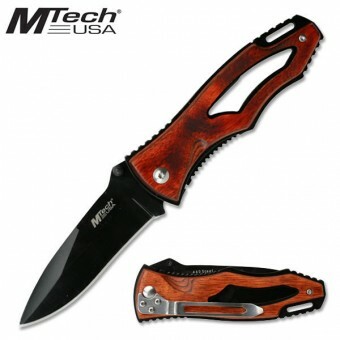 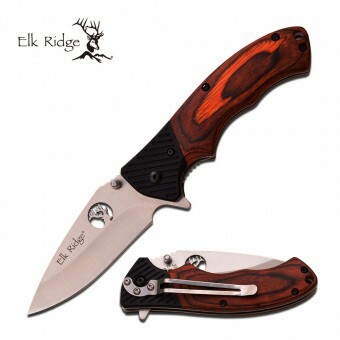 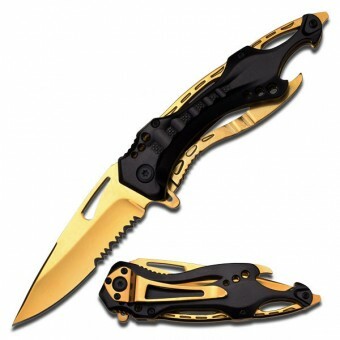 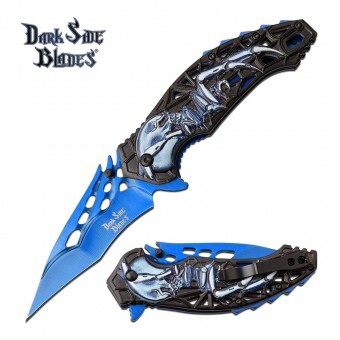 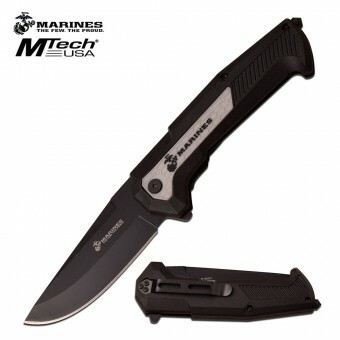 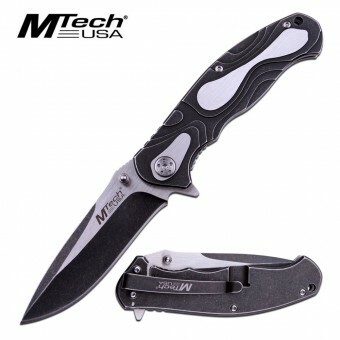 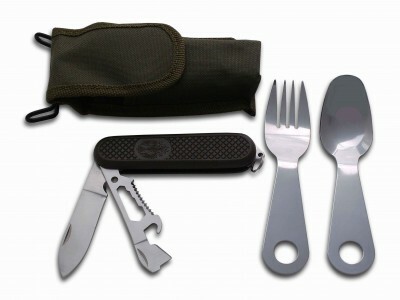 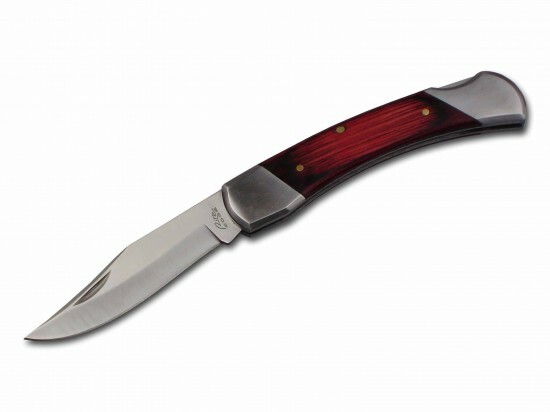 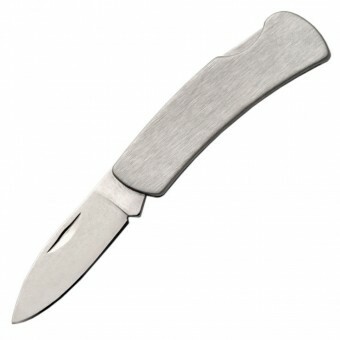 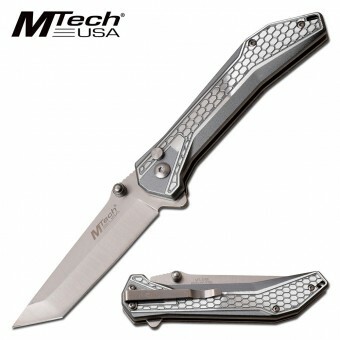 SKU: 210823-SH Categories: Folding Knives, Tactical/Utility.